Take your vacation to the next level at Universal Orlando Resort. 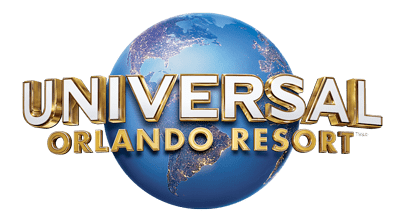 With three amazing theme parks - Universal Studios Florida, Universal's Islands of Adventure, and Universal's Volcano Bay water theme park - spectacular on-site hotels and more, it's days and nights of endless fun for every member of the family. Exclusive member benefits on select vacation packages of 3–nights or more. AAA members also save on theme park and show tickets when purchasing online.